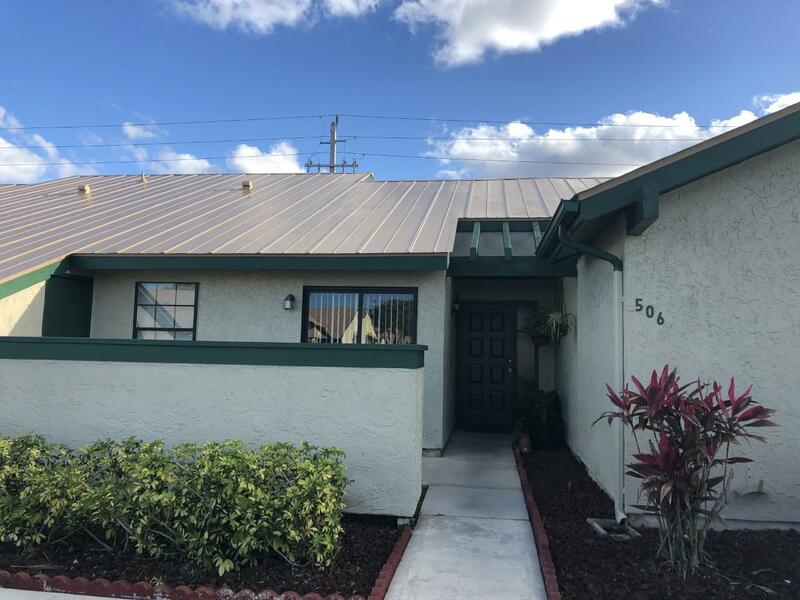 BRAND NEW METAL ROOF 2018!! This villa is turnkey and ready for you to move right in! Completed RENOVATED, Tile, Granite, Stainless Steel appliances and more !!!! Enjoy the pool or clubhouse as a member of this quaint little community. Walking distance to the park, restaurants, shops, and convenience stores. Located close to 95 and the turnpike for an easy commute. Come see this quickly before it is gone!